What do models do when they are out for a night on the town? Well, find out in our NightLife edition! We also have everything you need to know about the upcoming Local Ambition season! Enjoy! 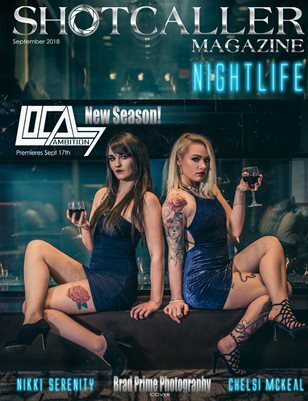 Shotcaller Magazine: Shotcaller Magazine - "Nightlife"